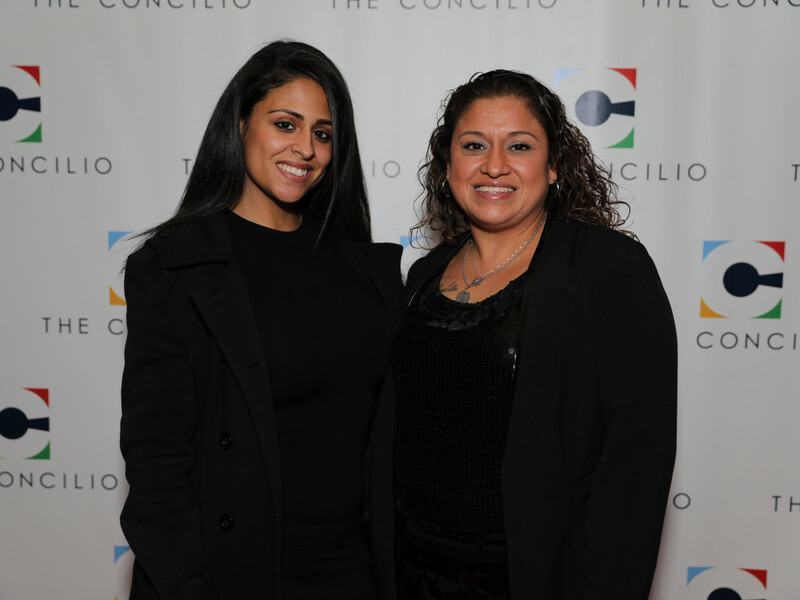 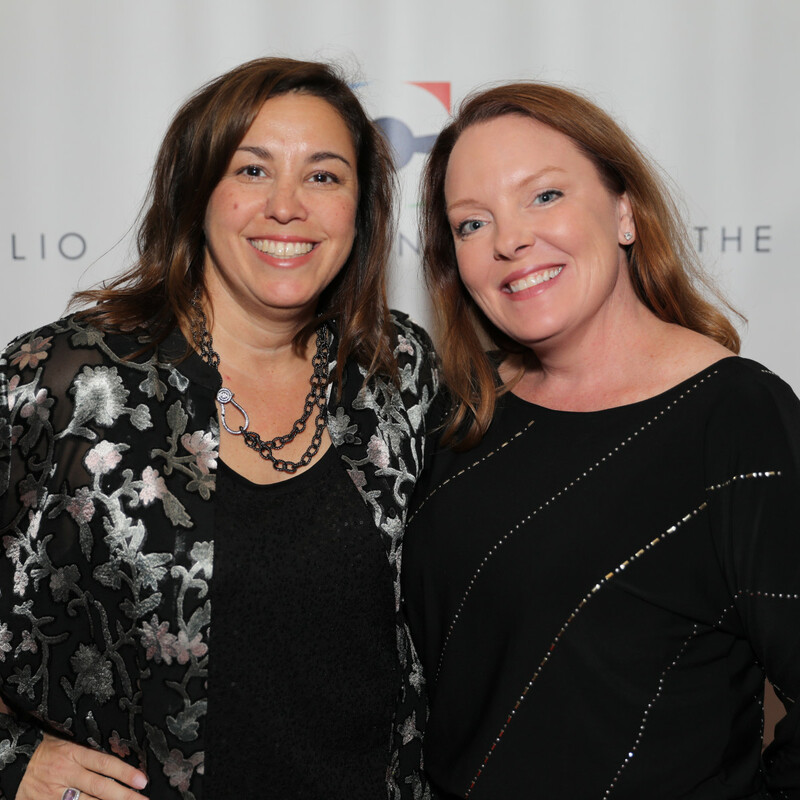 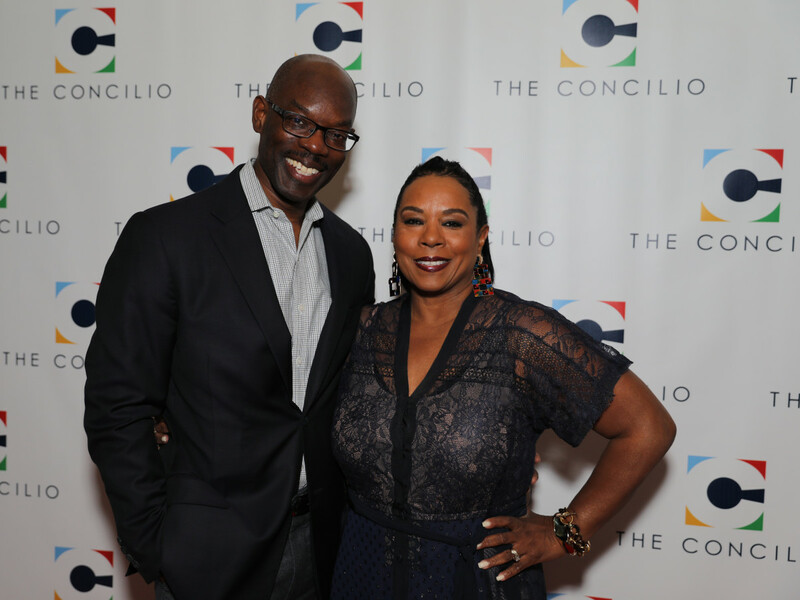 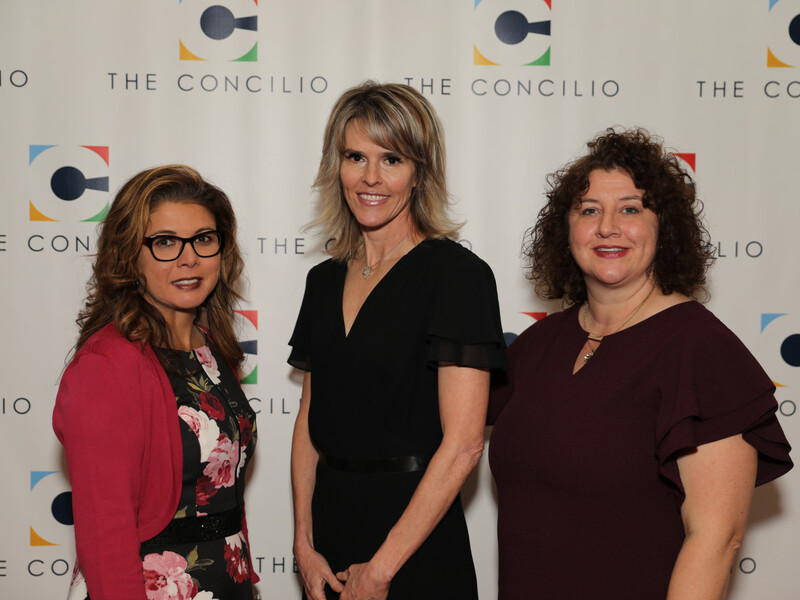 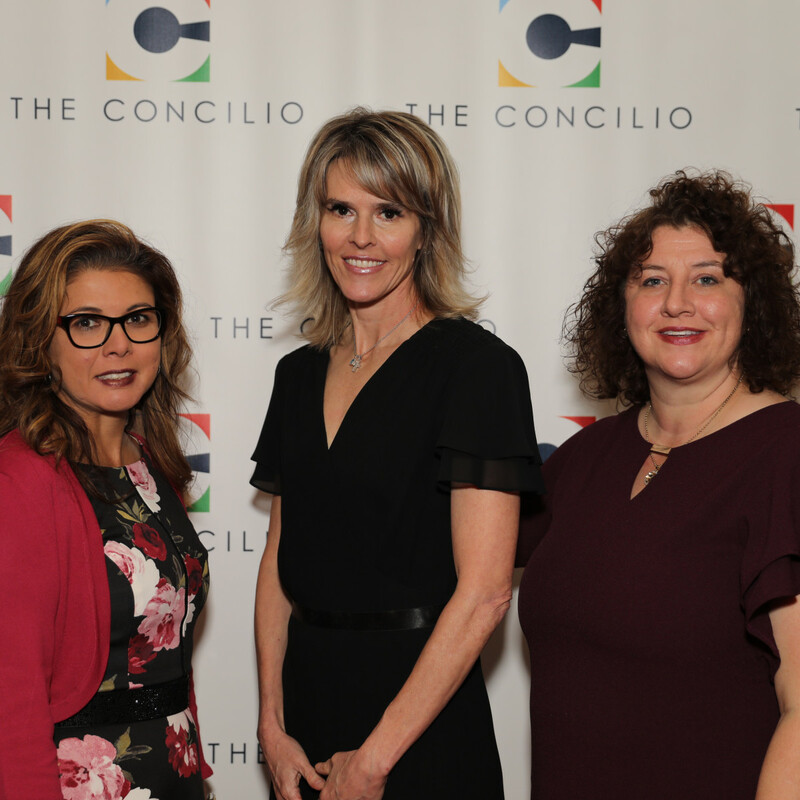 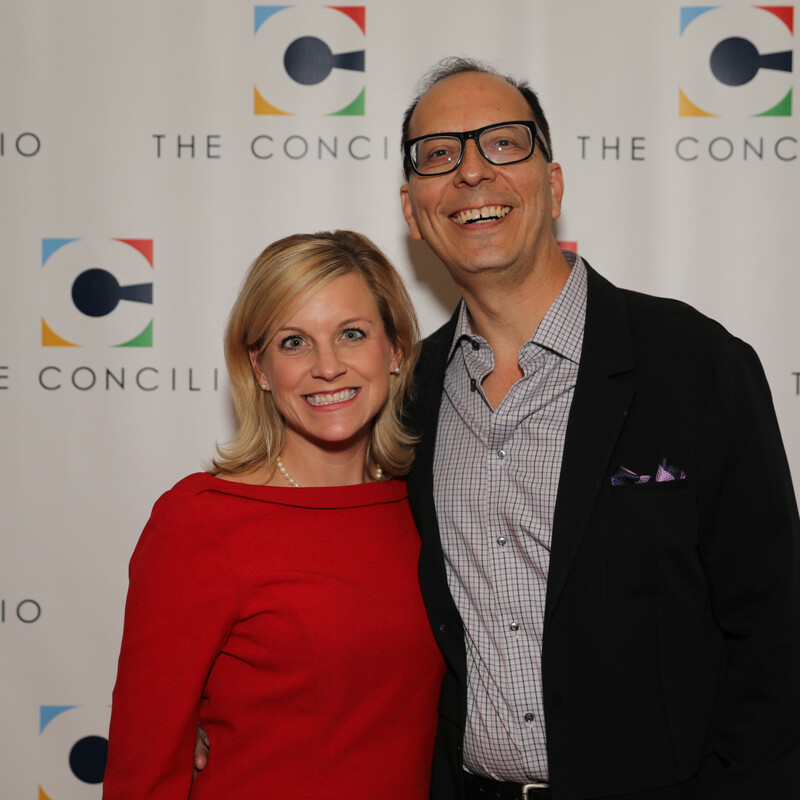 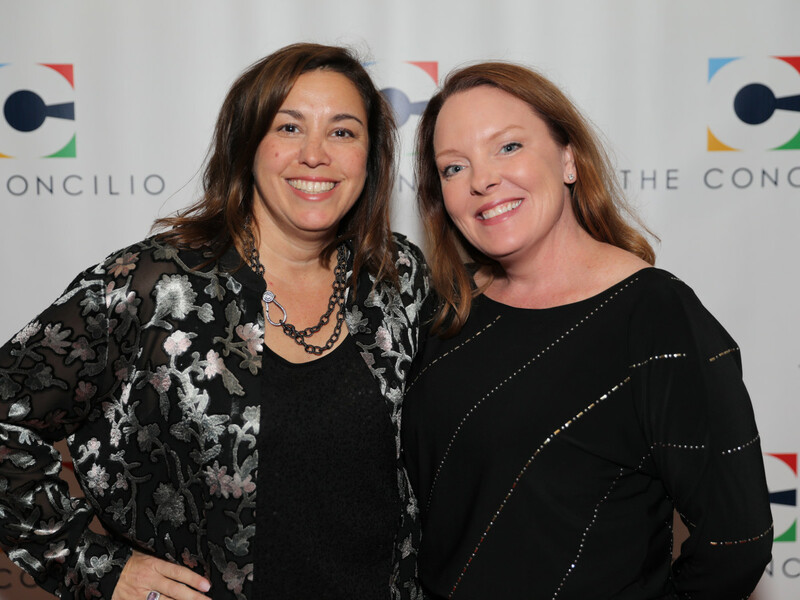 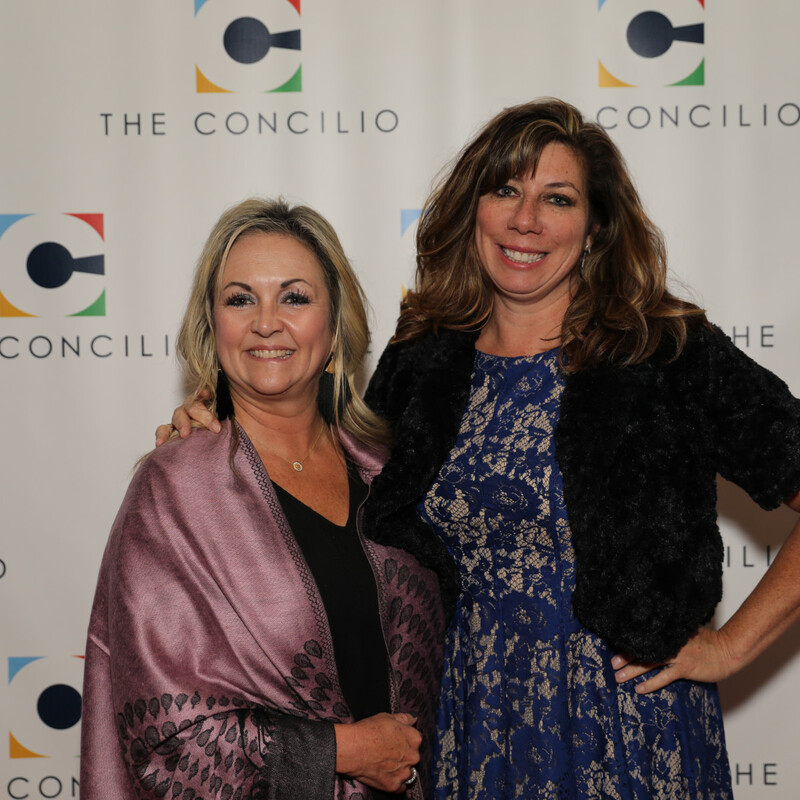 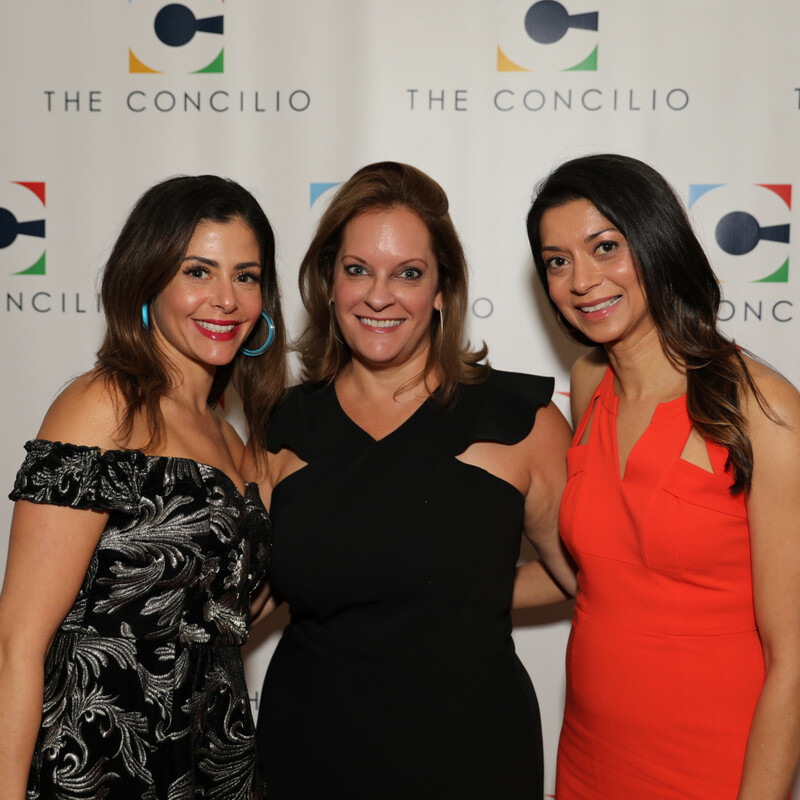 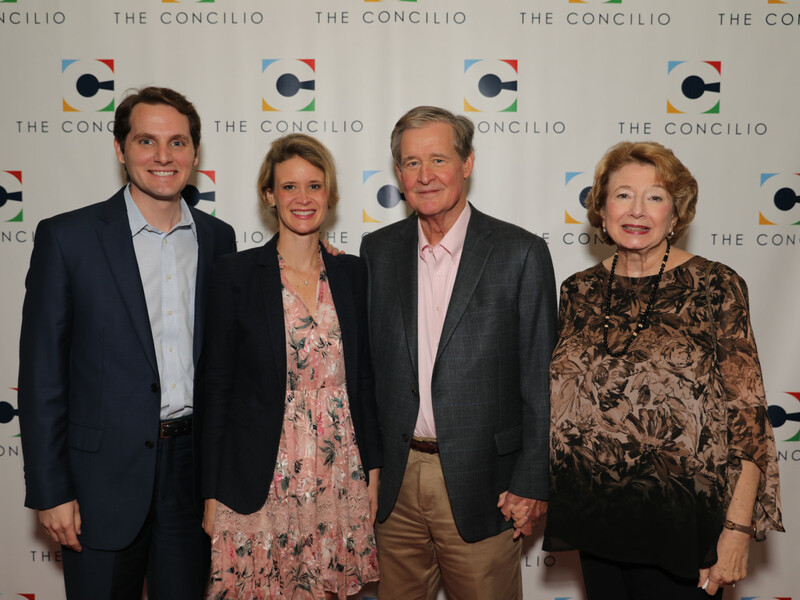 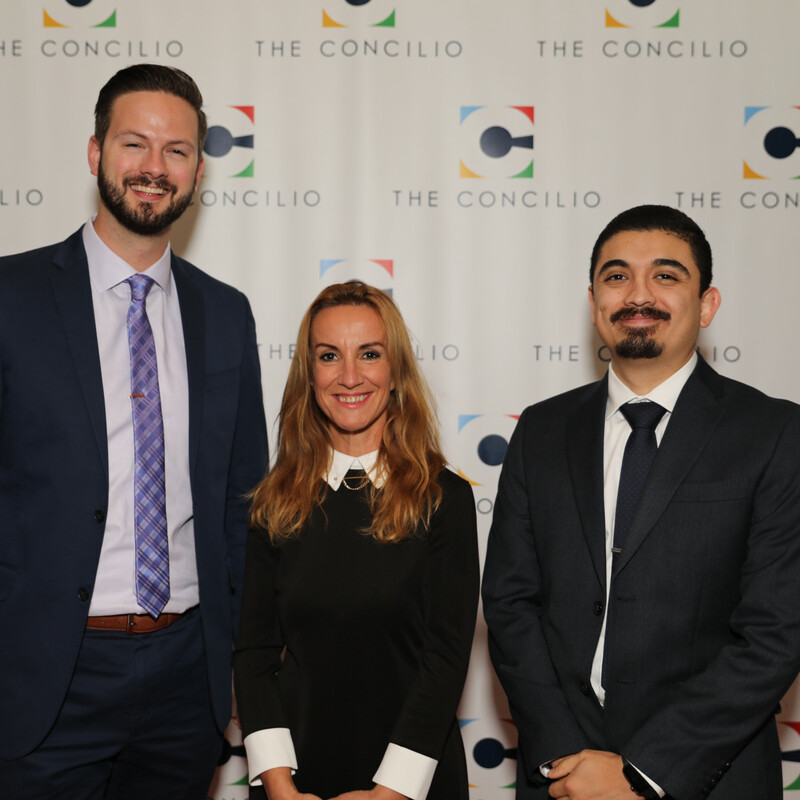 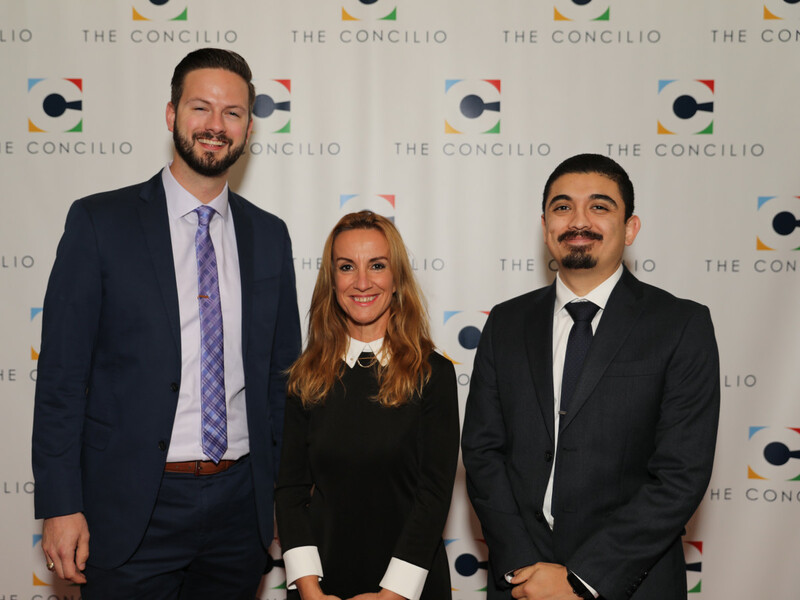 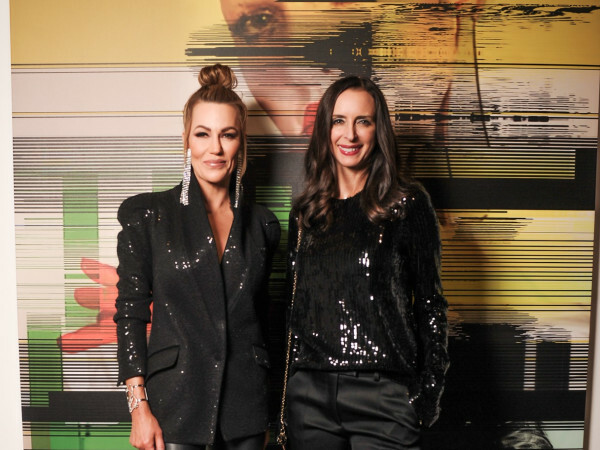 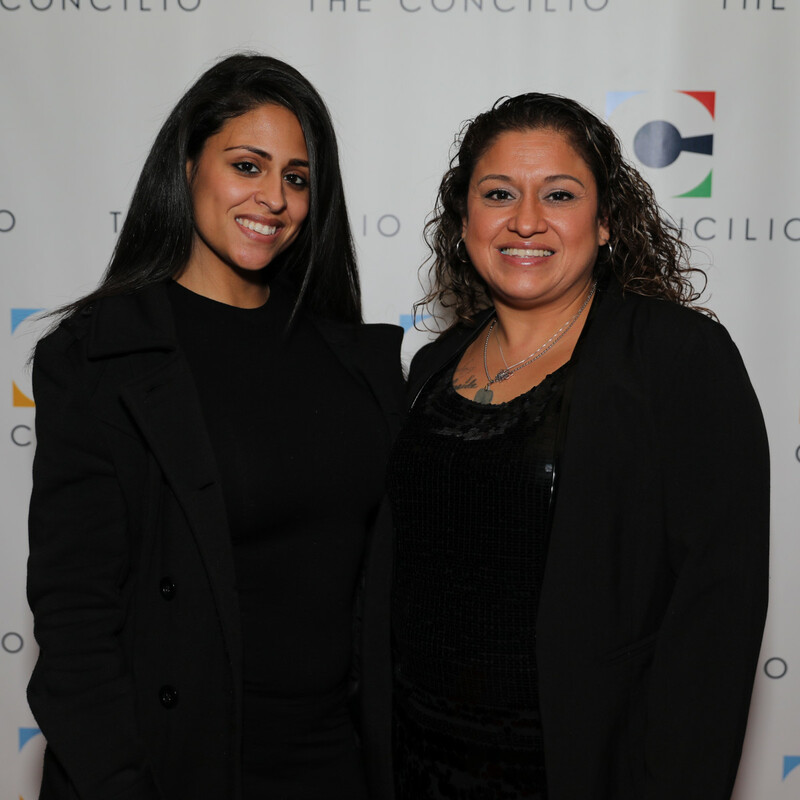 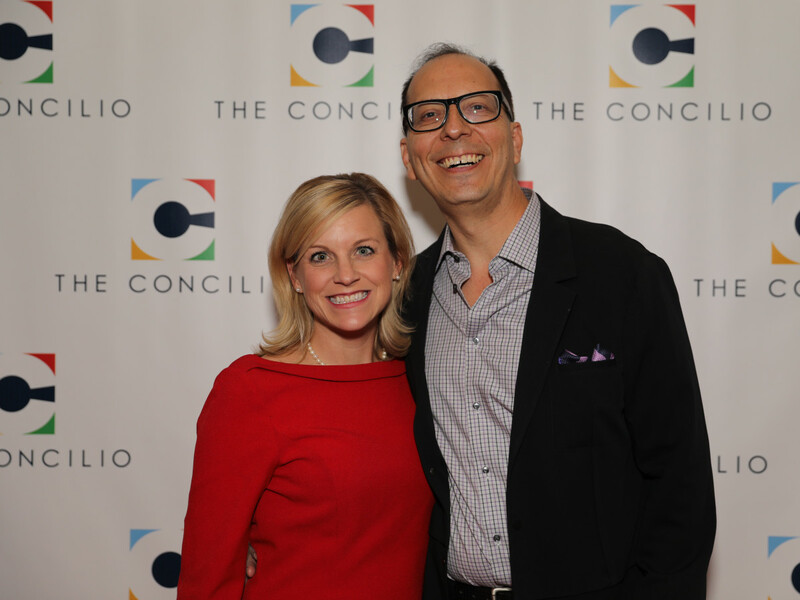 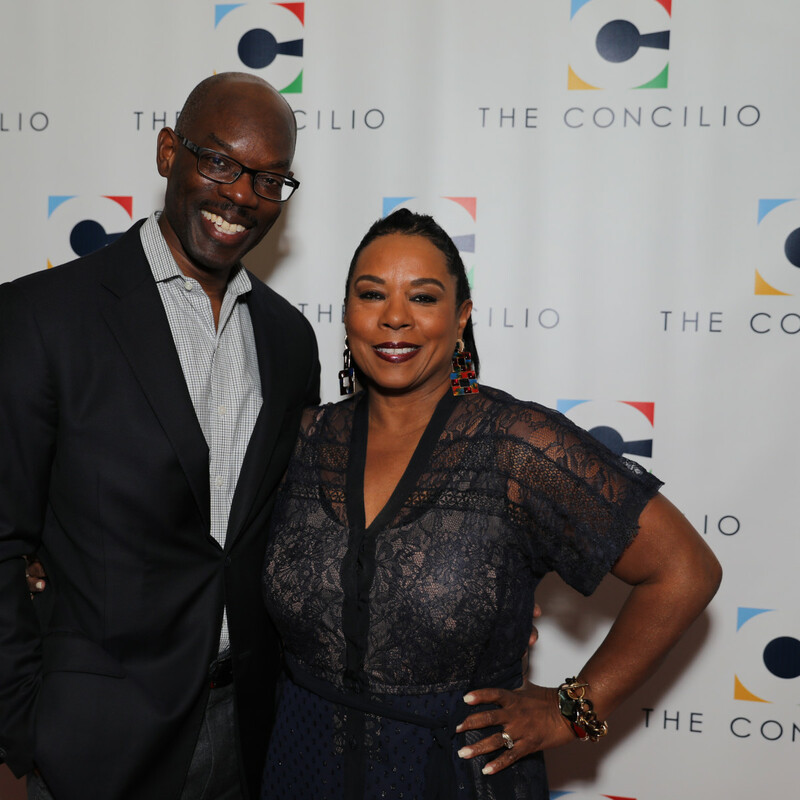 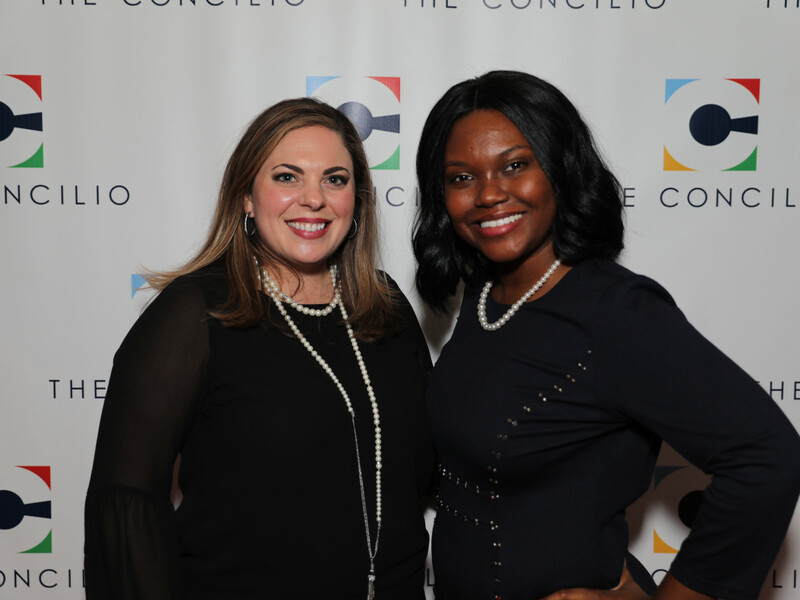 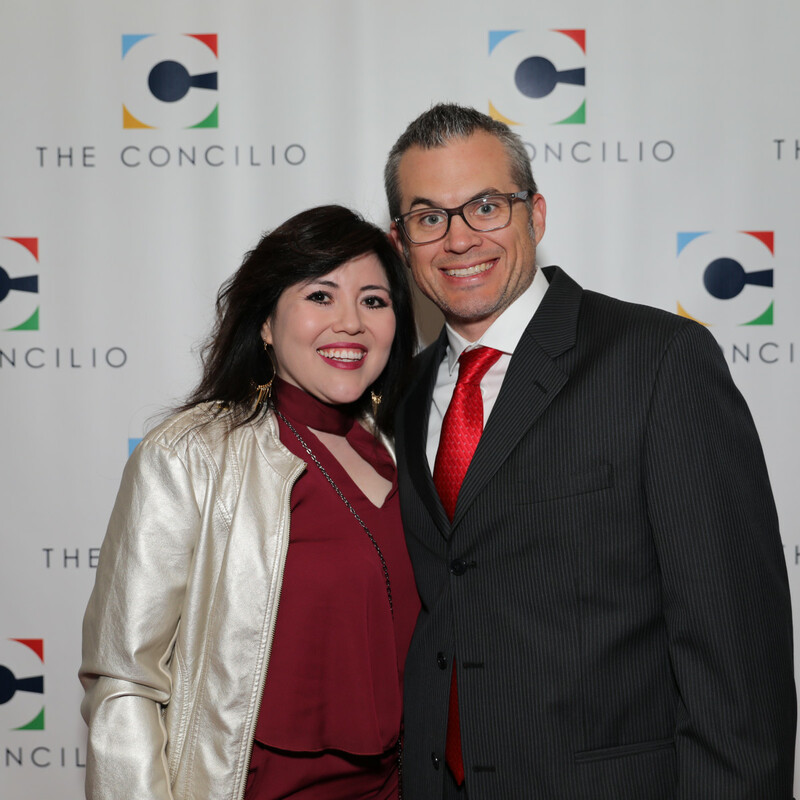 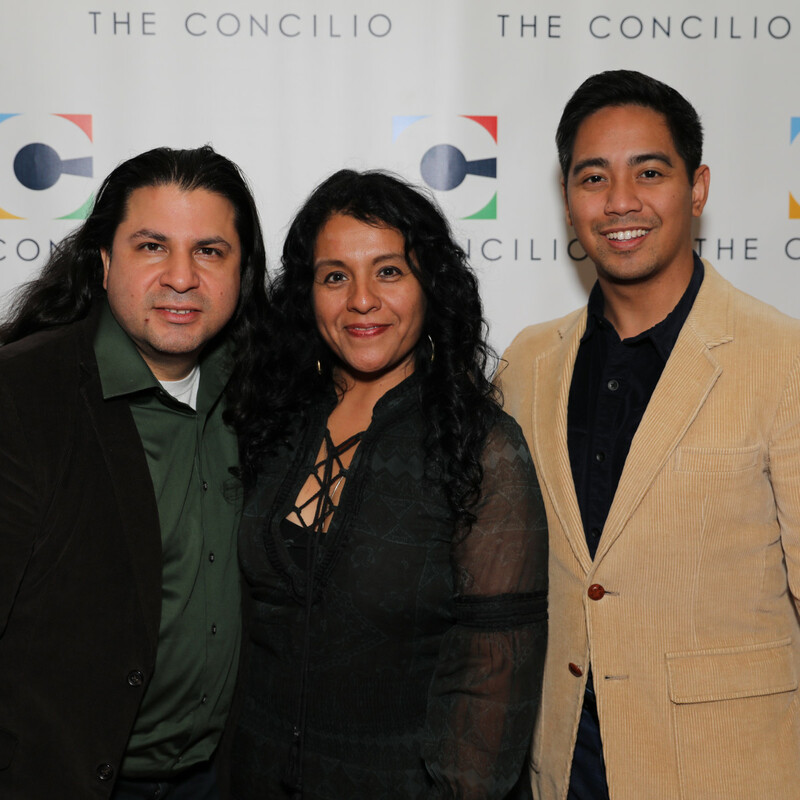 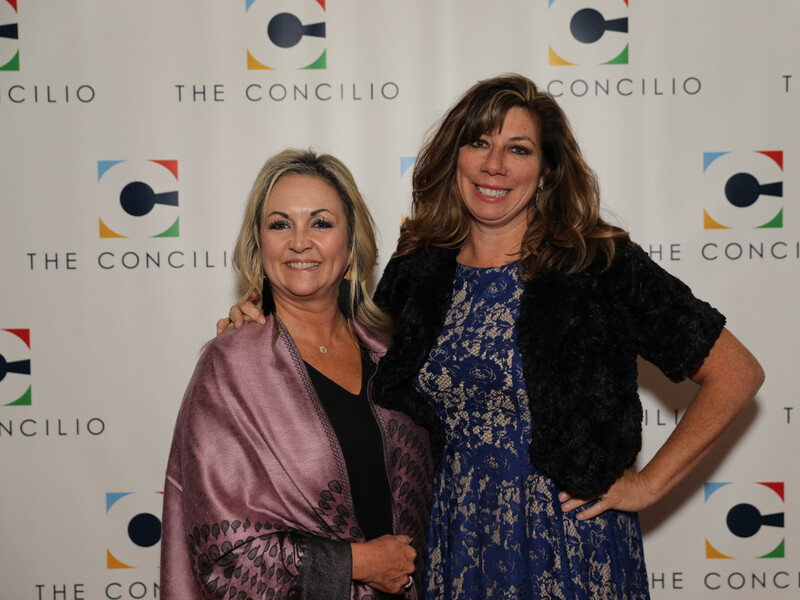 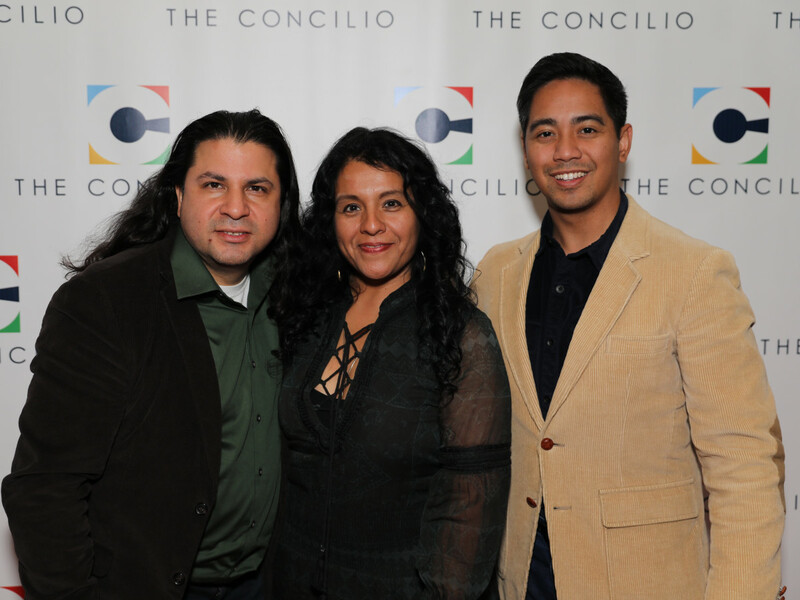 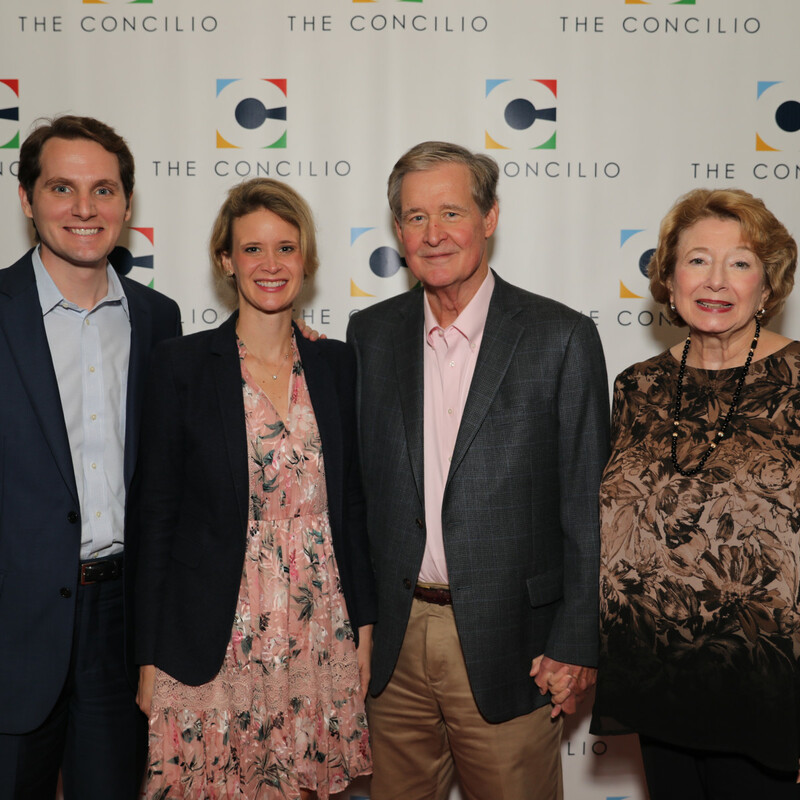 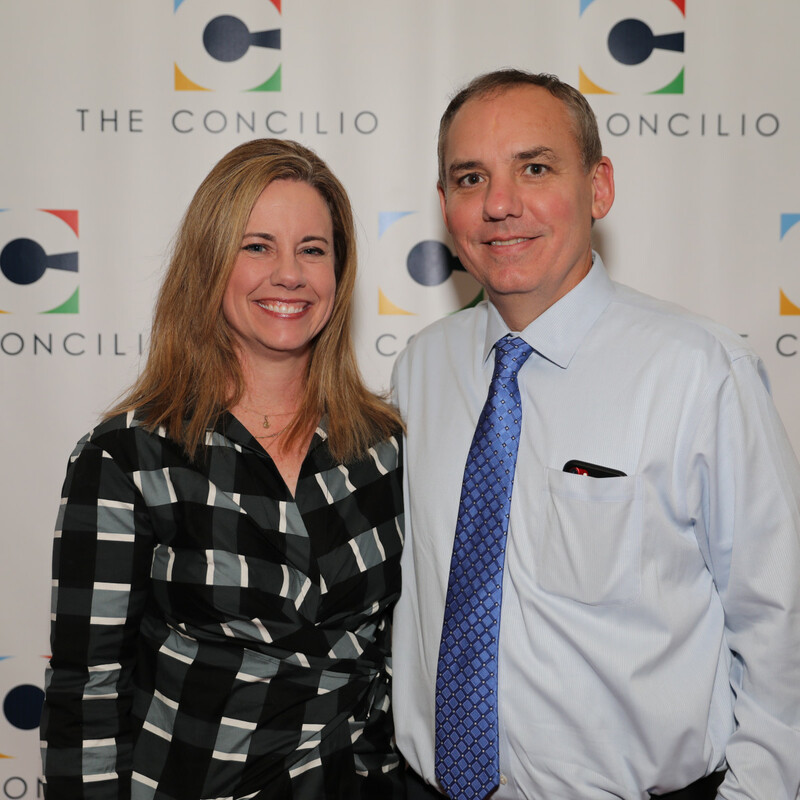 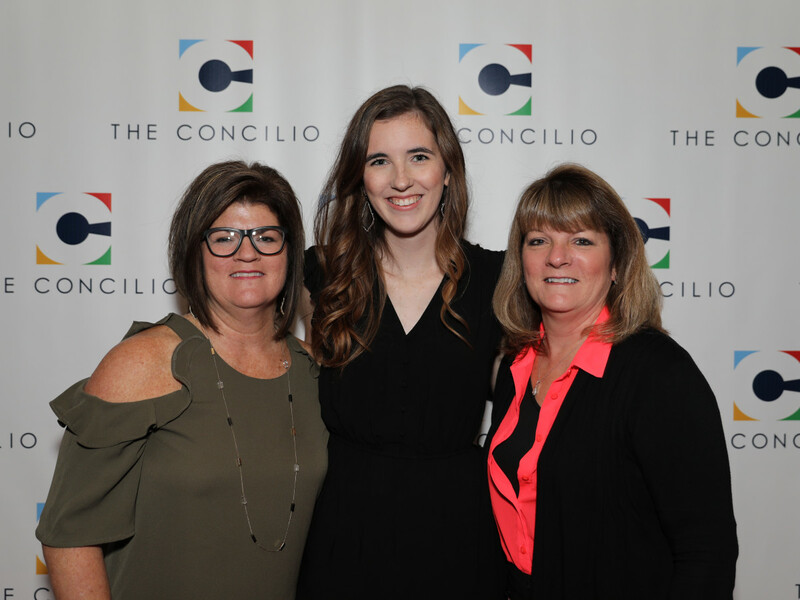 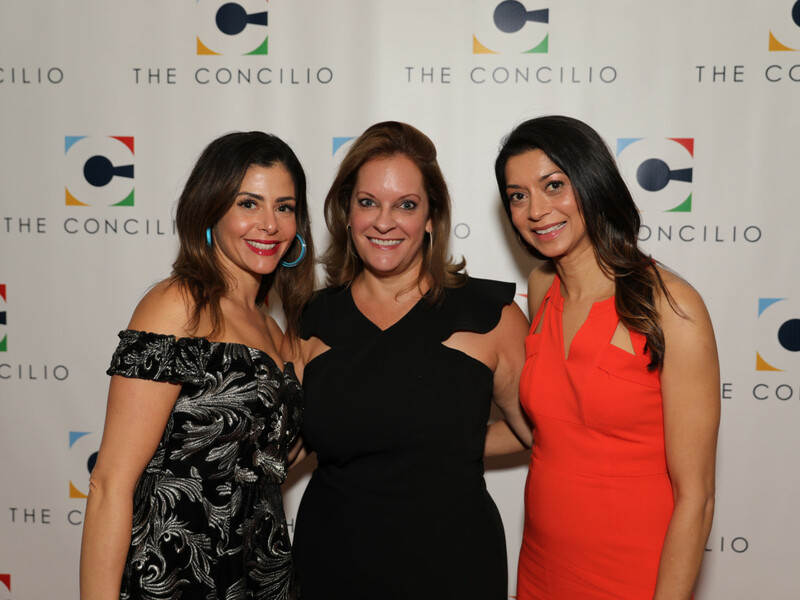 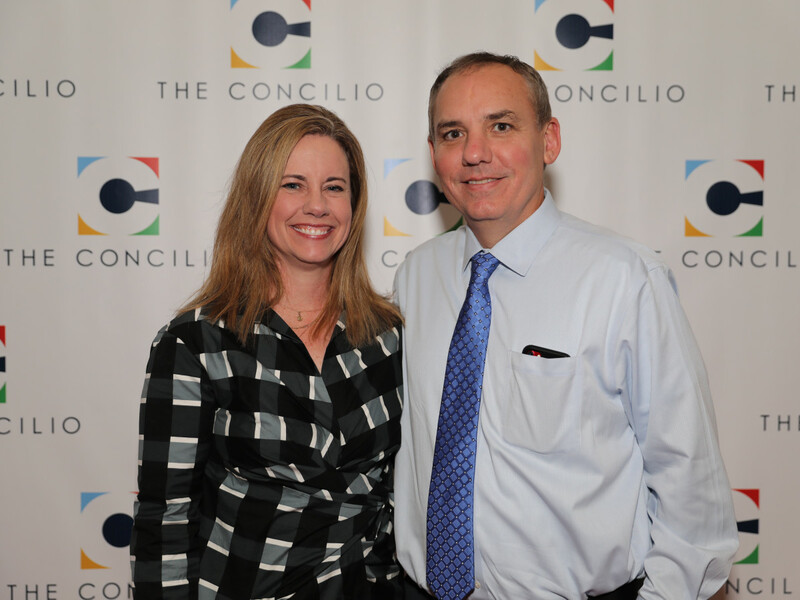 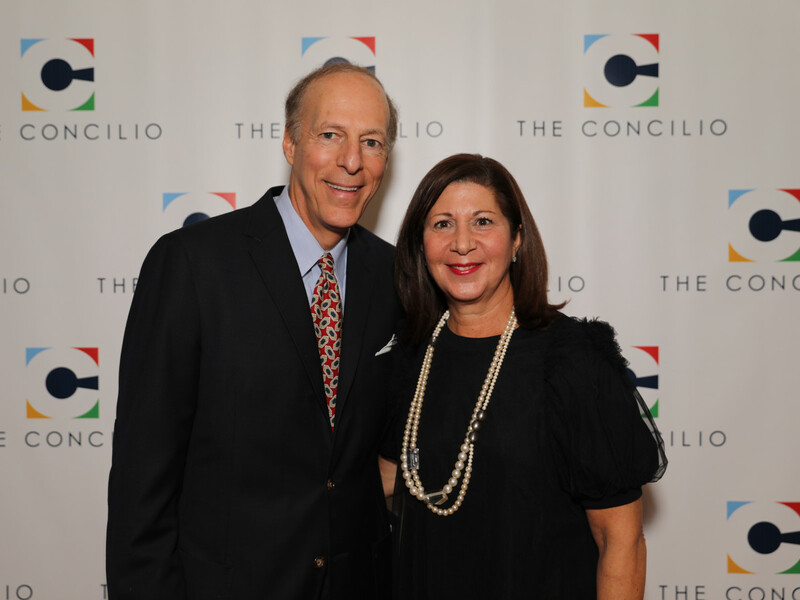 Tucked away in the Dallas Design District, the event space known as Level Two was packed one recent evening with supporters of The Concilio. 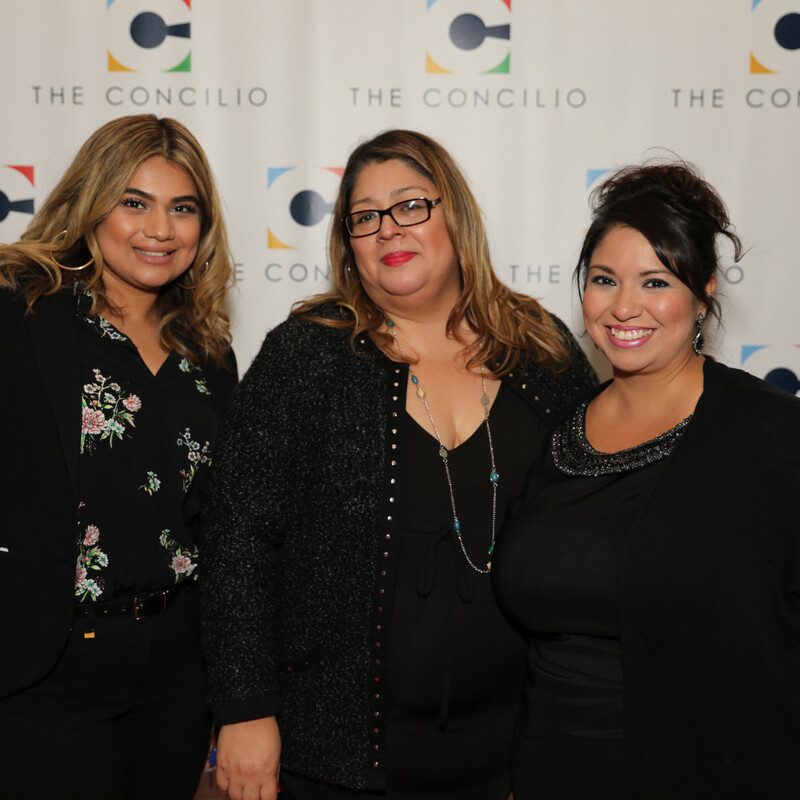 The nonprofit, which was formed in 1981, helps families become more involved in their children's education and health, and in turn is a trusted source for schools looking to unlock the potential of students who face limited resources and difficult circumstances. 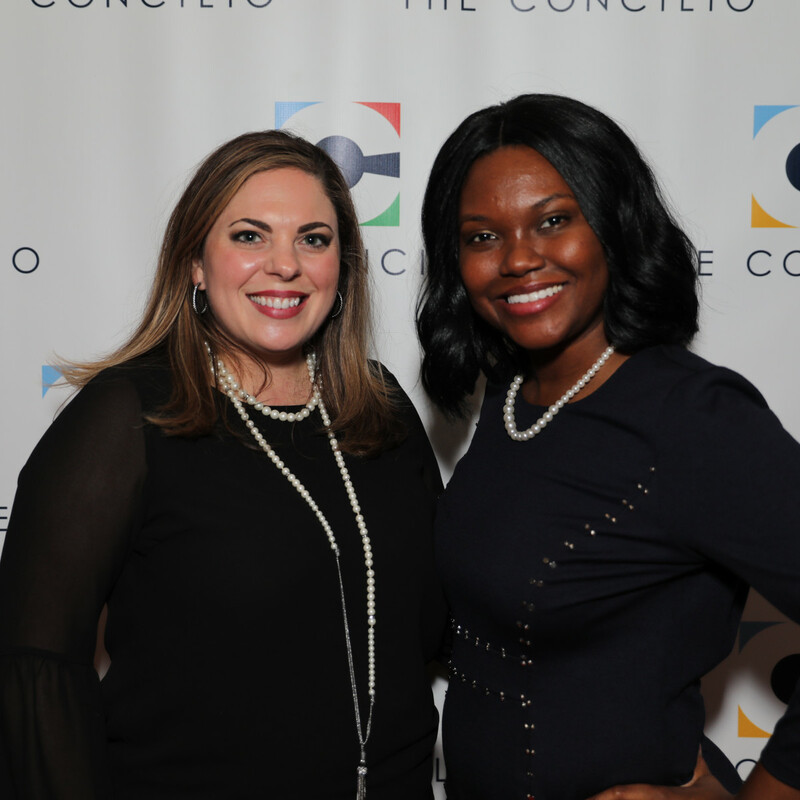 A red-and-white striped entryway set the tone for the circus-themed event, which conveyed a festive air with bejeweled elephant centerpieces and containers of popcorn. 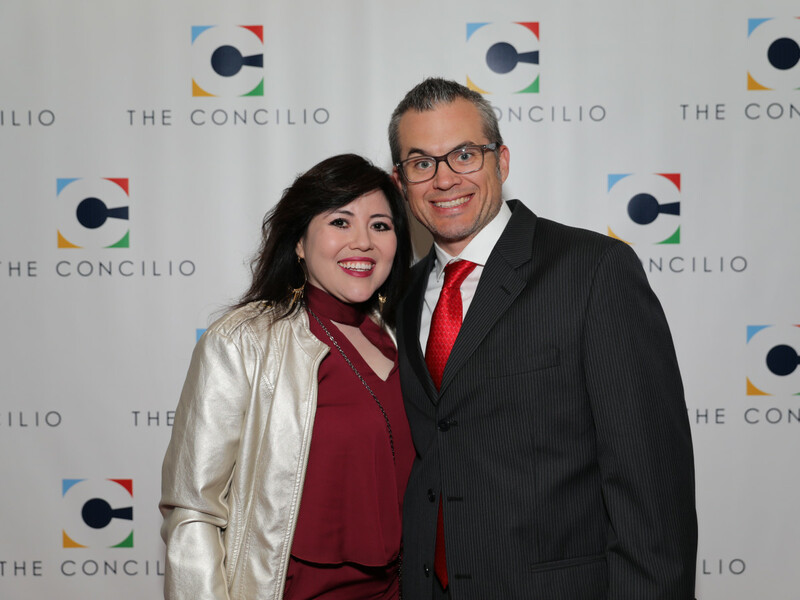 The host committee — comprised of Ana Rodriguez, Armando Vigil, Joanna Ridgway, John Hammer, Adriana Lopez-Hammer, Michael and Flora Hernandez, Michael and Mary Lee Broder, Sarah Cotton Nelson, Stephen Jemente, and Whitney and Rob Strauss — made sure no guest left hungry, thanks to the overflowing dining stations. 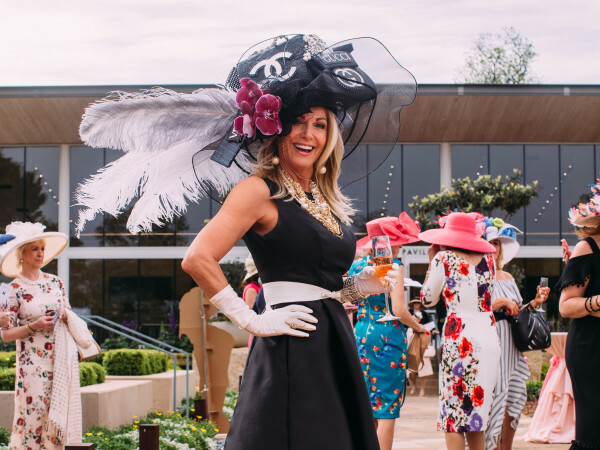 A vibrant live auction offered up several impressive packages, among them a dream trip to the Kentucky Derby; a girls' weekend to the winner's choice of Chicago, New Orleans, Miami, or Montreal; a Napa Valley excursion; an all-inclusive getaway to the Hard Rock Riviera Maya; and a sports package that included a suite for 20 to see the Rangers, a pair of Stars tickets, and a round of golf at the Four Seasons. 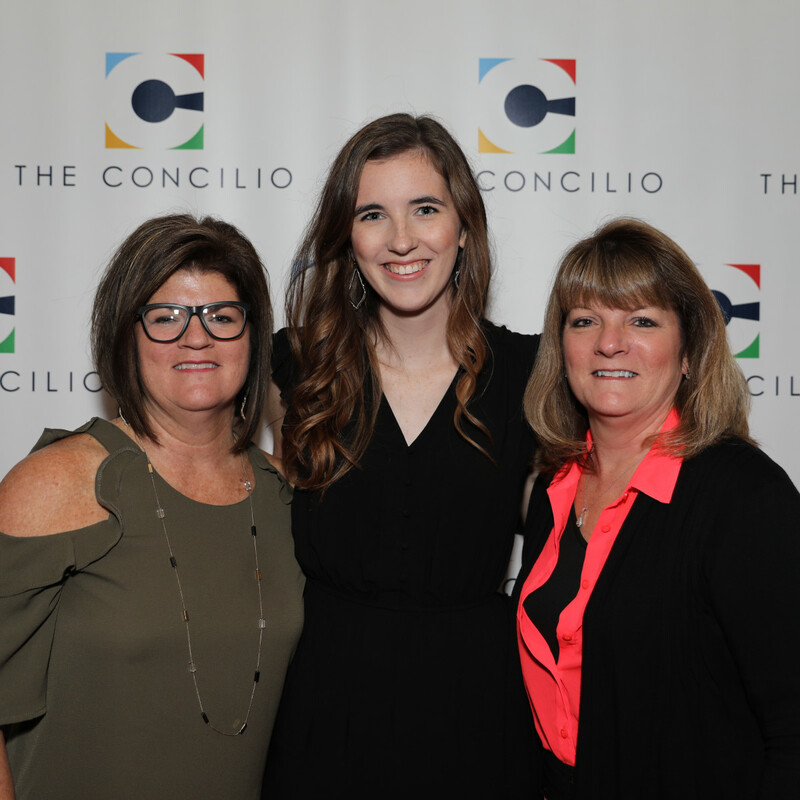 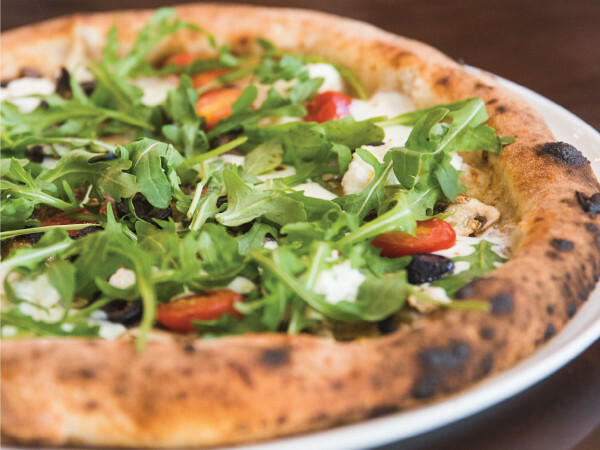 The raffle proved equally exciting, with guests crossing their fingers to win Kendra Scott jewelry, Southwest plane tickets, and a dove hunt for two in Argentina. 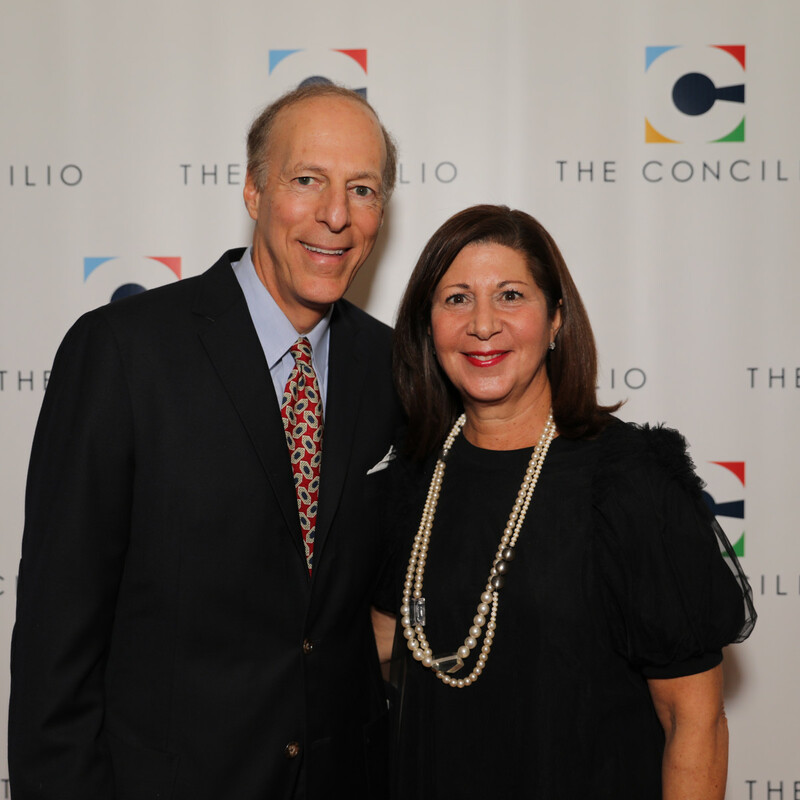 Come presentation time, Bank of America received the Legacy Award while Joe Posada was honored with the Volunteer Award. 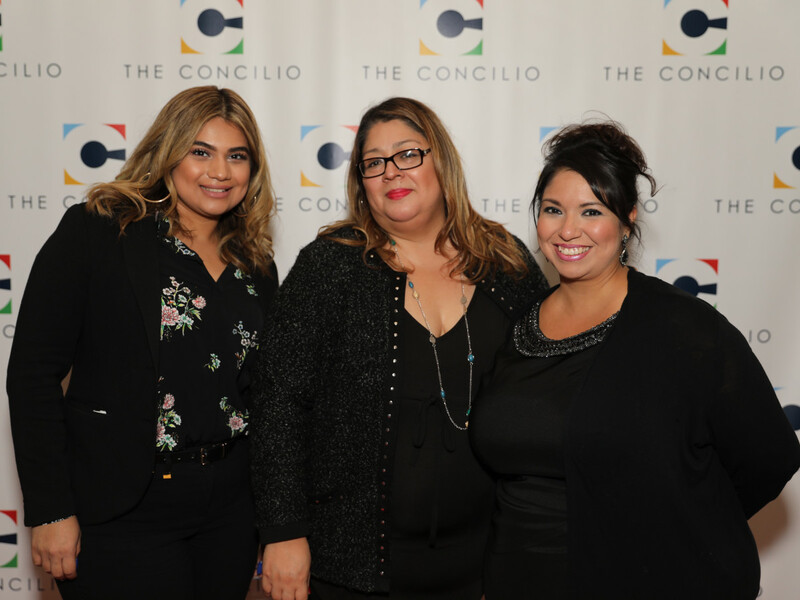 Spotted dancing the night away were Ana and Damron Atkins, Kandace Waddy, Bre Clark, Michelle Hicks, Rachel Pierce, Neha Gaitonde, Rosa Gallegos, Dionicio Aviles, Karla and Marco Torres, and Conrad Alagaban.